Love Yourself Beauty Online: Need a Fundraiser? Need a fundraiser? Let Avon do it for you! Find an Avon rep (I am an Avon Representative J) and discuss with her/him your needs. They will be able to assist you with your fundraiser and help you find success in raising funds for you or your organization! 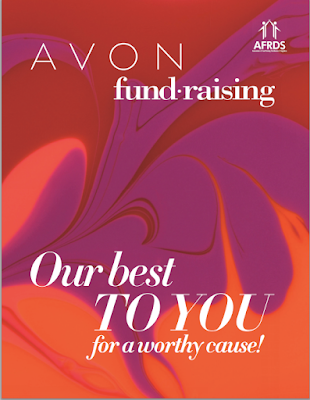 If you are currently looking for a fundraiser use the “contact me” form in the left hand column to contact me to do an Avon fundraiser for your organization. Please specify your full name, contact information: email and phone number, so I can contact you about your fundraiser and email you your materials, and please specify what/who the funds will be for.